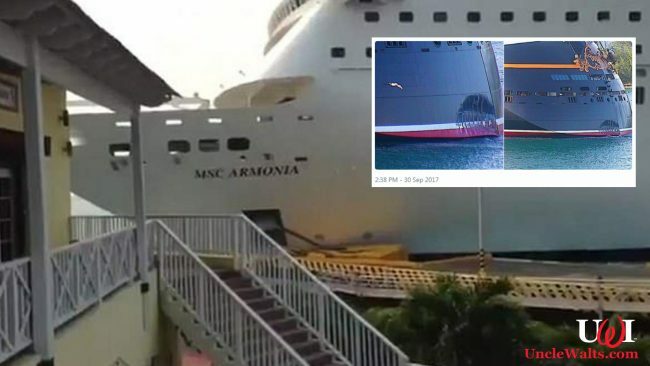 Other cruise lines are now copying Disney’s September 2017 dock encounter. Will this trend catch on? 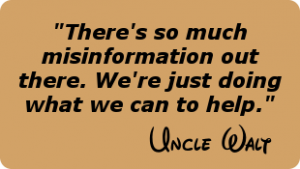 As always, Uncle Walt’s Insider will keep you informed of this and any other trends in the cruise industry. Would you enjoy a “dock encounter” on your cruise? Let us know in the comments below!